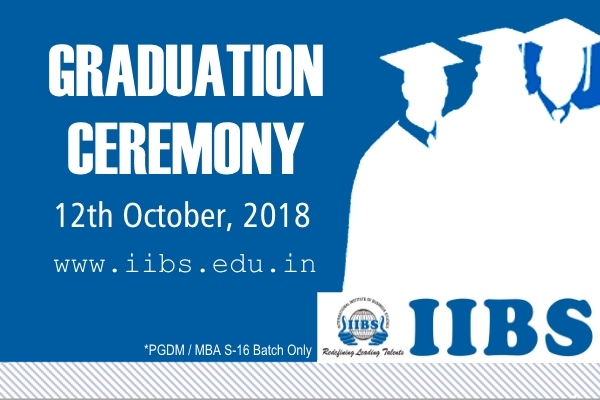 This is to inform to all students of S16 (PGDM, BhU & UoM) Batches that PGDM-Convocation and MBA-Graduation Day, 2018 will be held on Friday, 12th Oct 2018 at 11:00 am in IIBS (Airport Campus). 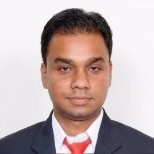 Students who are willing to participate have to confirm their participation by registering their names in the IIBS website (www.iibs.edu.in or www.iibsonline.com) on or before 30th Sep 2018, else you are not allowed to participate. Only website registration will be accepted & no other mode of communication is accepted. 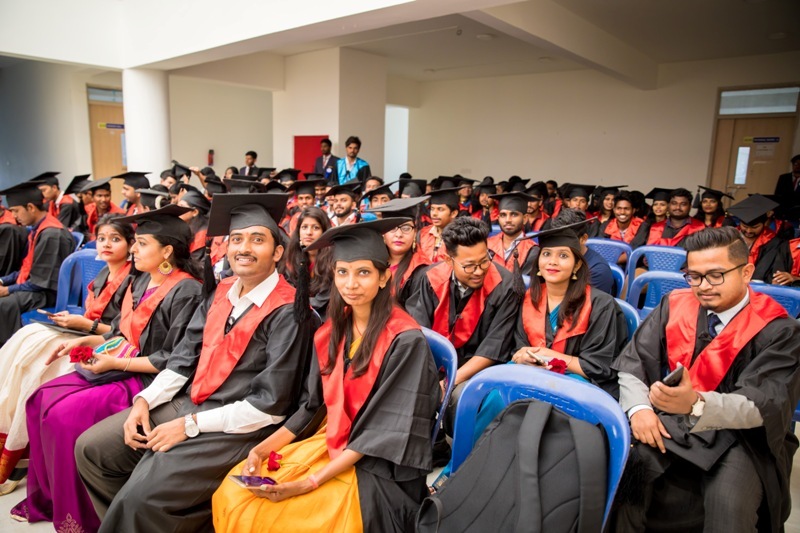 All participating students are advised to report to IIBS (Airport Campus) at sharp 10:00 AM and follow the dress code strictly (Boys with Formal IIBS Dress code and Girls are to be in saree). Students, who are not following dress code and present at the scheduled time of 10:00 AM. will not be permitted to participate. Students are advised to collect graduation gowns from the academic section & follow the corporate disciple & Decorum scrupulously. Registrations will be Closed after 30th Sep 2018. 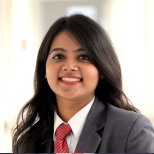 The gate-way to the Management programme at IIBS, the Management Orientation Module (MOM) was an enriching experience which helped me in figuring out my weakness and turn it into my strength. It has ignited me to overcome my bias and set-up a goal. In my view, IIBS is a kingdom of wisdom and a place of diversity. 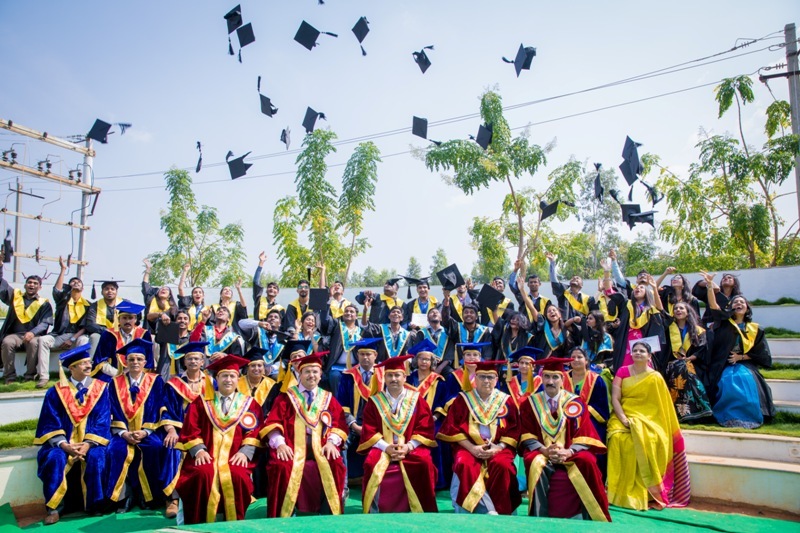 The college provides the best management courses in the most ambient manner. The team of faculty is very caring, Most of the time they motivate us in the sessions. They keep encouraging us to do something new and innovative. The llBS finishing school helps develop our personalities and groom us to make us corporate fit. So from my opinion, I will suggest all go for IIBS. It's the only institution that believes in building a personality integrated with academics. 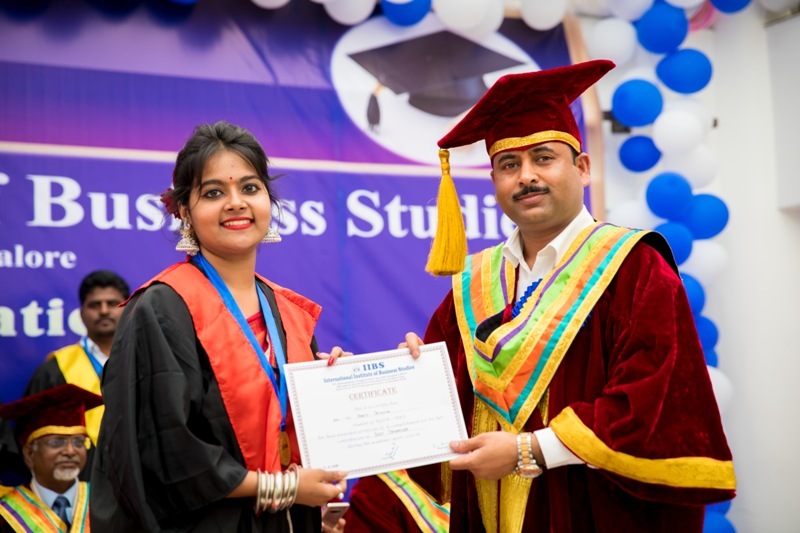 The IIBS campus and its environment are not just confined to academics, but motivate any student to the management path. 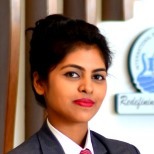 A student is given all the right opportunities to develop as a management professional with guest lectures, corporate events, Industrial visits, interaction with the alumni & Corporate. 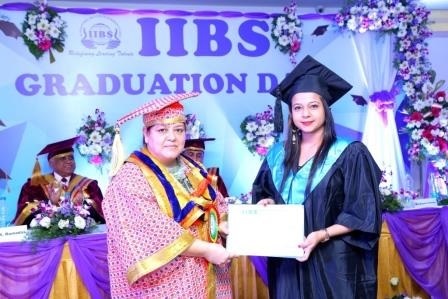 I arrived at IIBS with dreams, which I thought is difficult to achieve, now with the support, and guidance of the faculty I am confident that I can.